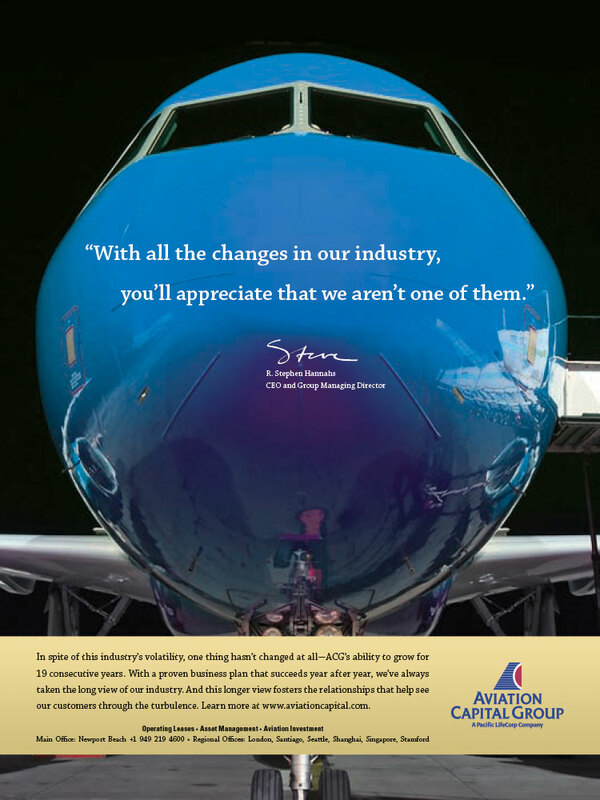 "Its about more than the plane"
Description of Work After acquiring a competitor, the aviation marketplace knew who ACG was, but not what all they’d become. 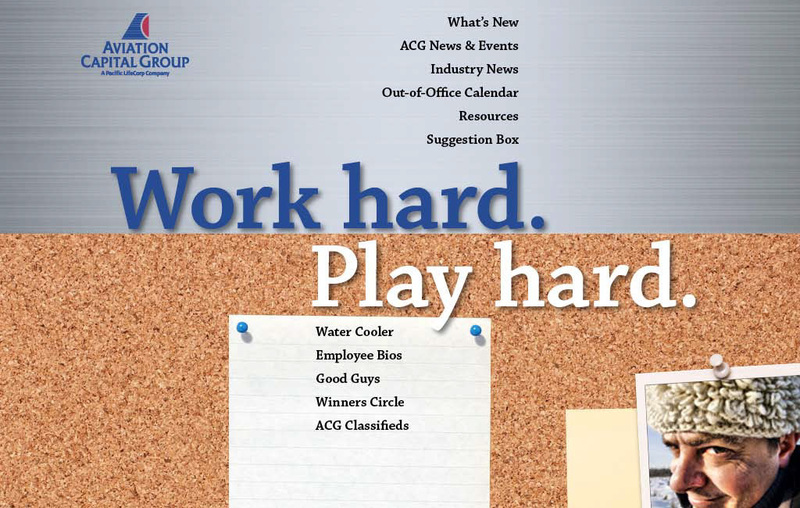 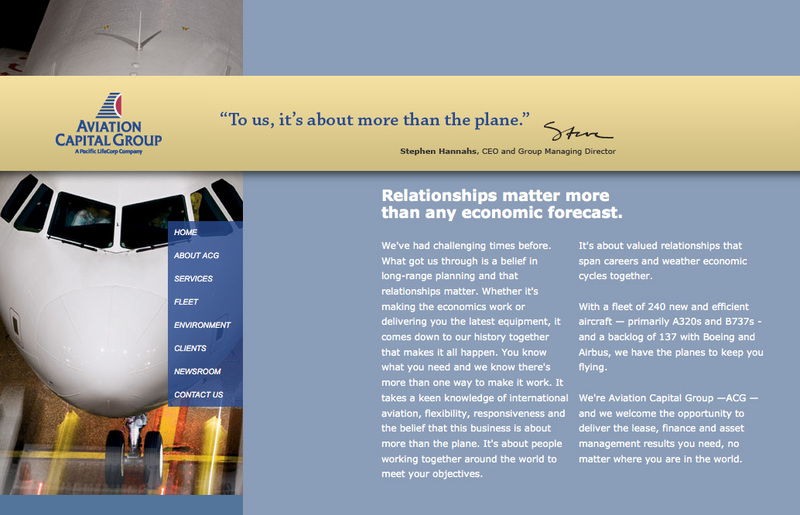 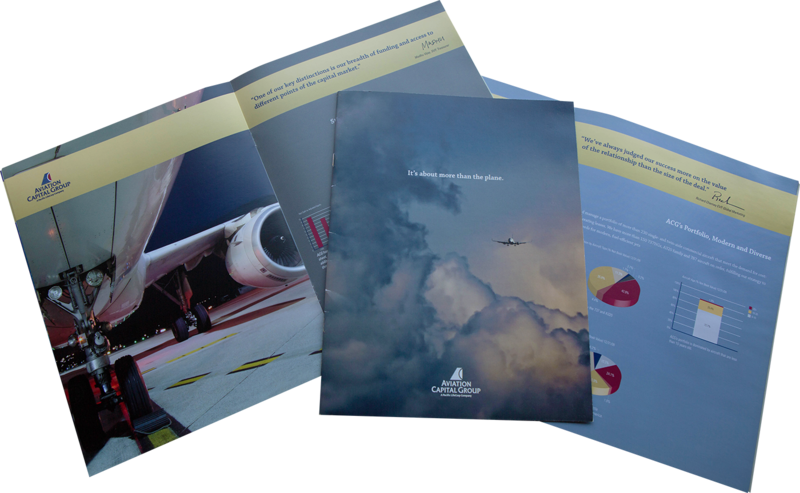 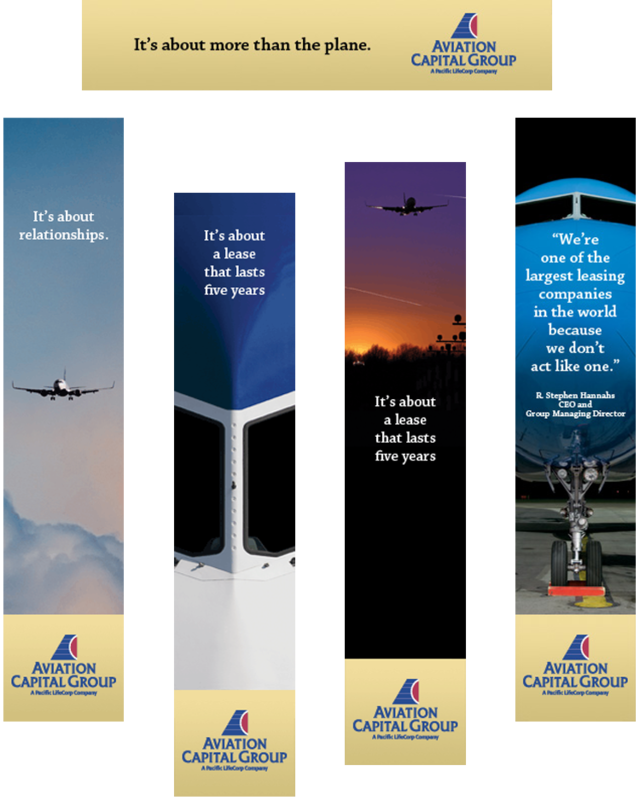 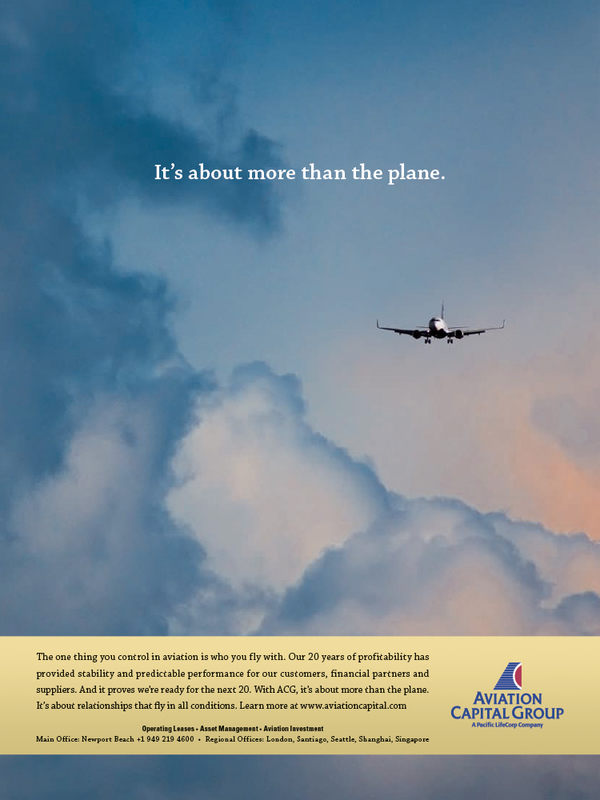 12s’ comprehensive brand strategy successfully re-positioned ACG as a top-tier aircraft lessor with unique design and messaging approaches in advertising, website, public relations, promotional materials—even internally with an intranet. 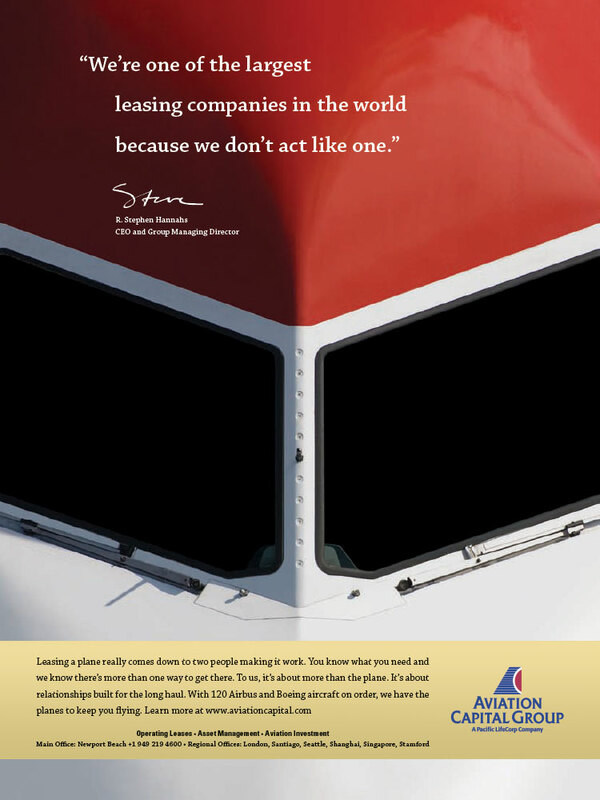 They were immediately seen as a top five player with a different approach to what had become a commodity business of leasing aircraft.